Domestic – Adept Heating & Mechanical Services Ltd.
Adept Heating carry out installations, annual servicing and repairs to Natural Gas, LPG and Oil fired boilers to homes across Sussex and the surrounding areas. This includes swimming pool boilers. We are Worcester Bosch Platinum Accredited Installers which gives us the advantage of being able to offer up to 10 years warranty* on Worcester products, as opposed to the basic 5 years usually offered by non-accredited installers. We also install Grant oil fired boilers in Domestic properties. We are Grant G-One installers, so can offer a 7 year warranty* on boiler installations instead of the standard 2 years with non-accredited installers. When it comes to domestic heating, we are specialists, with over 10 years experience you can rely on us to provide you with a friendly, professional and high quality service. From boiler servicing to new central heating installations, Adept Heating can take care of all your heating needs. * Terms & Conditions apply. Contact us for more information. The engineer assessed why the boiler was not switching off with the timer and a new valve fitted to rectify the problem. The lady who answered the phone was very helpful and asked me to check a couple of things in case the problem could be resolved with out an engineer. I couldn’t fix it and an engineer was with me within the hour. He was polite and friendly and kept me informed of what he was doing and even returned earlier than anticipated to fit the new part. My problem was all sorted before midday! We install both Gas and Oil-fired boilers, as well as carrying out servicing and repairs to keep your boiler running as it should. 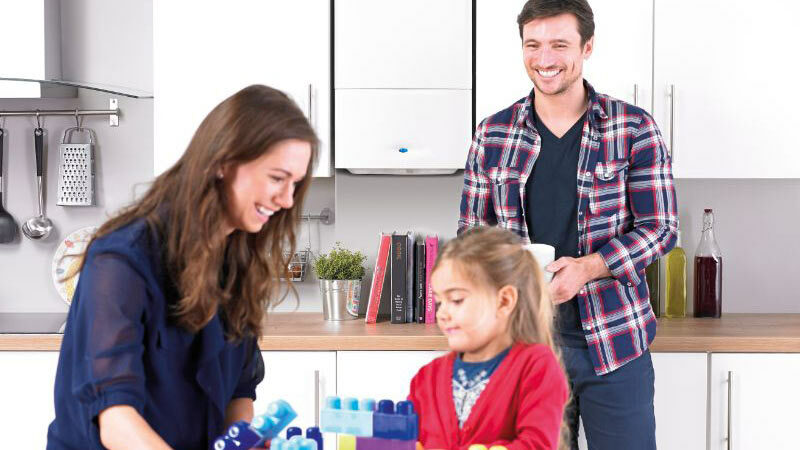 We keep up to date with all the industry changes and trends so that we can recommend the best boilers to keep your home running efficiently and your energy bills down. We are a Worcester Bosch Platinum Accredited Installer, and offer maintenance, servicing and repairs to a vast range of boilers. If your boiler is more than 10 years old, it is recommended that you update to a newer boiler with a higher efficiency rating to keep your costs down and lower the impact on the environment. If ‘EA’ code is displayed, this could mean that your condense is frozen. The condense pipe can be found on the outside wall adjacent to your boiler. To unfreeze simply pour warm water over the pipe until the ice has gone. If your boiler runs on oil, check your oil tank level. Sometimes gauges can stick and show a higher level than what is actually in the tank, so it is always best to take the lid off and visually check. There needs to be enough inside the tank to be able to feed through the oil line. If your oil level is low please arrange for an oil delivery, and we will happily attend to bleed the oil back through to the boiler. 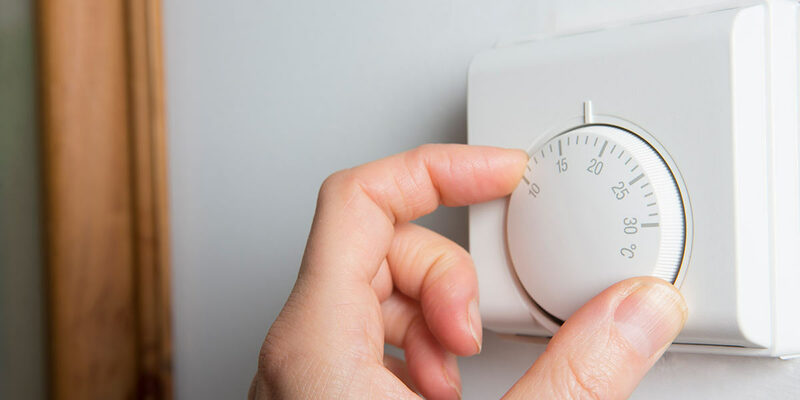 If you are experiencing any other issues with your heating and hot water, please call our service team on 01798 875239 who will book an engineer to visit you and rectify the issue. Modern homes are now equipped with central heating, such as a boiler which then provides heat throughout a whole property via pipework and room located radiators. The benefits of a central heating system is a single heating source which can be controlled with maintained with much ease, and provide warmth throughout at the click of a button / setting of a programmer. Modern radiators generally have a long life span, however problems can still occur due to age or poor maintenance. From leaks, cold spots or loose radiator installations, our heating team can attend to resolve many radiator problems on the same day of your telephone call. 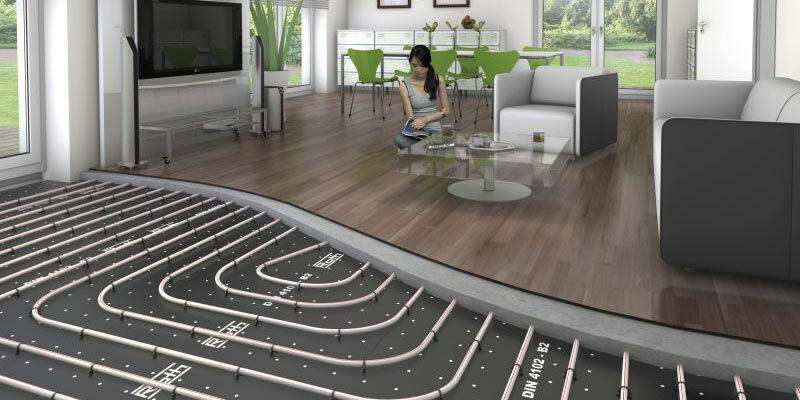 Since the recent challenging economic conditions in recent years, the UK underfloor heating (UFH) market has continued to grow steadily, with growth of 9% in 2014 and a further 4% in 2015, and is now estimated to account for around 6.5% of the total UK heating market. UFH products were once potentially seen as more specialist and a luxury investment within the domestic sector, whereas over the recent years, underfloor heating has become more popular and mainstream, currently represents one of the fastest growing areas within the UK heating market. The domestic UFH sector, including new build activity by housebuilders, and the self-build market accounts for the largest share of the market by value, though the use of UFH also remains strong in the non-domestic sector. Our preferred manufacturer is Roth UK, who are competitive in both cost and service. As a landlord you might have several properties on your hands which, in turn, means you’ll need a reliable service from your heating engineer. 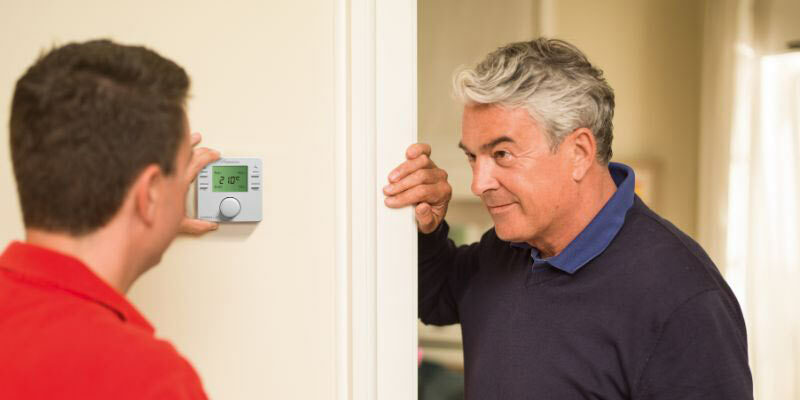 At Adept Heating we understand the importance of delivering an outstanding performance for you and your tenants, on all kinds of heating maintenance. Our heating installation/maintenance team work throughout Sussex, Surrey and Hampshire. 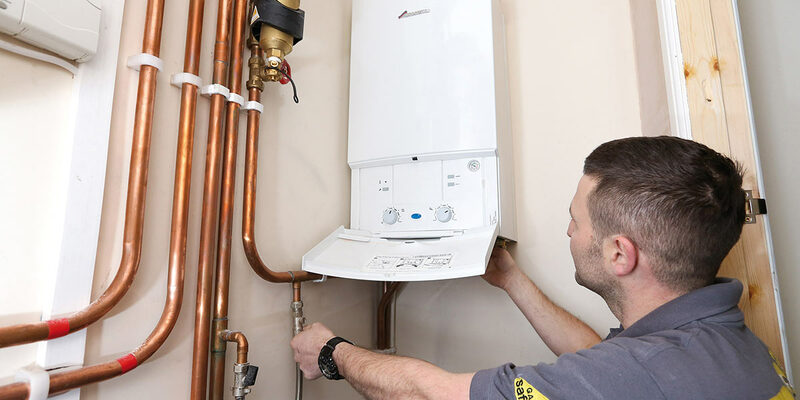 They are the specialists to call when it comes to central heating installation, and commercial and non-commercial heating services, and when tenants have problems with their boilers, as so often happens when the colder months roll around, we can help take the headache away, by offering handy boiler repairs, servicing and installation. We also carry out Landlord Gas Safety checks, and issue both the tenant and the landlord with a copy of the Gas Safety Certificate. There is never a good time for your boiler to break down, but Adept Heating and Mechanical Services wont leave you out in the cold. We can offer a number of options to spread the cost including a 24 month interest free payment plan or you can buy now and pay later by just securing a small deposit up front. Our Hitachi Finance options couldn’t be easier. Contact us now if you want to discuss either option with one of our team.